It has been said, while people may forget your name, they will never forget how you made them feel! At CNS’ Consumer’s Boutique, our mission was to assist consumers in looking as great as they feel! We held an internal clothing drive where members of our staff donated new and gently used clothes, shoes, and accessories to be given to consumers at the boutique. Hosted at CNS’ Waterford office, consumers who visited the boutique were paired with a personal shopper. They also enjoyed refreshments, and pictures were taken of them. Our combined efforts helped to clothe 125 consumers, people from both of our Clubhouses, and four local homeless shelters! We always aim to inspire Consumers to feel and look their best, while showing them how much we care about their overall well-being. In return, they inspire us to continue to do what we love! “The Consumer’s Boutique was really a labor of love. We wanted to do something extra special for the people we serve. One challenge people do not talk about is mentally ill people do not have clothing. CNS’ staff and others donated clothing to the boutique. 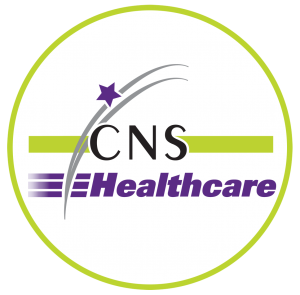 By far, the Consumer’s Boutique was one of the most successful CNS initiatives in 2016,” said CNS CEO Garrett.